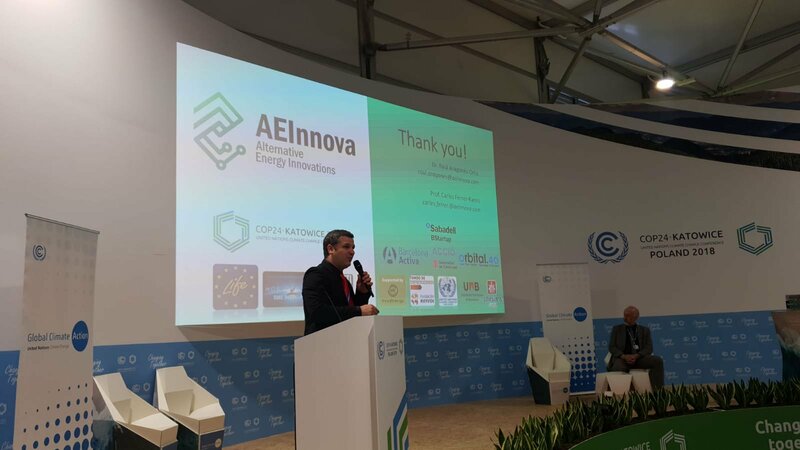 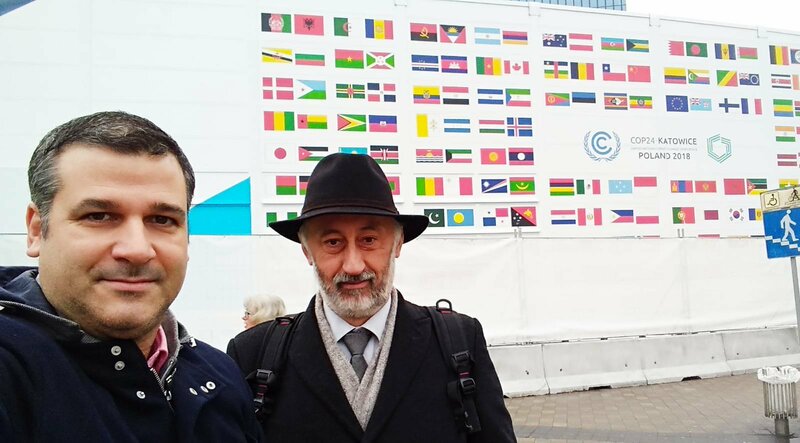 After a rigorous selection process, AEInnova was invited to participate in the United Nations Climate Summit (COP24) that has been held from 3 to 14 December in Katowice (Poland). 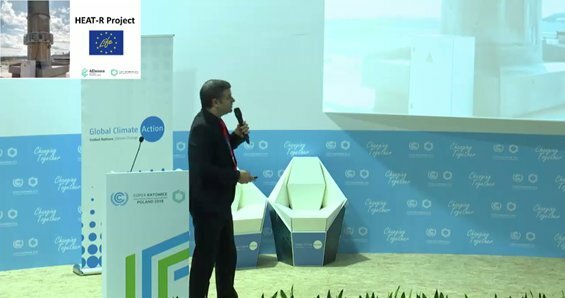 Our presentation was made by the president of the company, Dr. Raúl Aragonés, together with its director scientist, Prof. Carles Ferrer, within the Action Hub space, and spoke about the different collection techniques Energy (Energy Harvesting), its applications in the new Industry 4.0, with a special mention to our LIFE HEAT-R project. 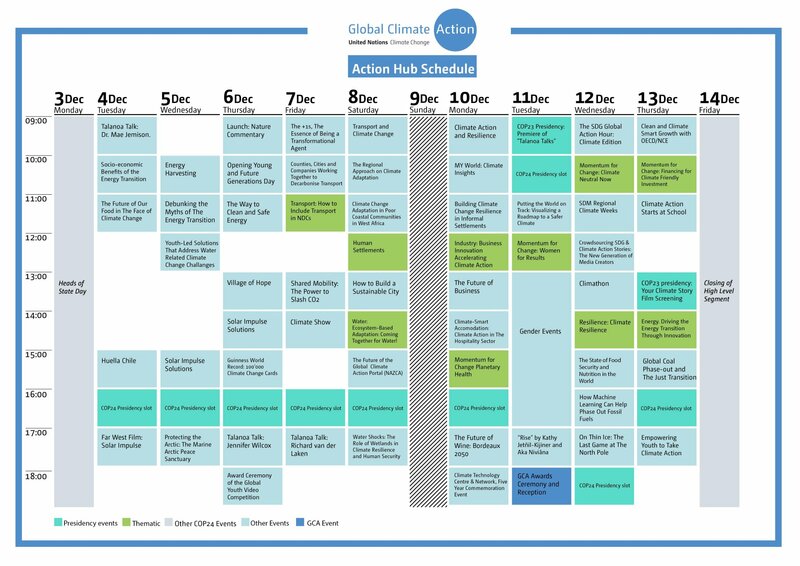 The United Nations Climate Summit, also called the Conference of the Parties (COP), is an annual initiative led by the United Nations Framework Convention on Climate Change (UNFCCC), which is attended by around 200 countries and represents the Largest global initiative for greenhouse gas reduction and action on the effects of climate change. 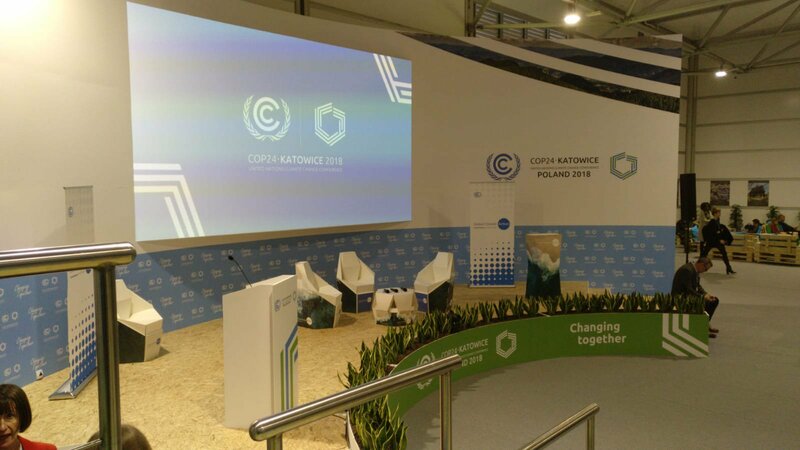 Among his most important achievements are the Pact to extend the Kyoto Agreement in COP18 and the Paris Agreements of COP21 where, for the first time, 175 countries agreed to limit the global temperature increase to 2 ° C.
In this edition, the achievements and procedures will be reviewed in order to reach the Paris Agreements.